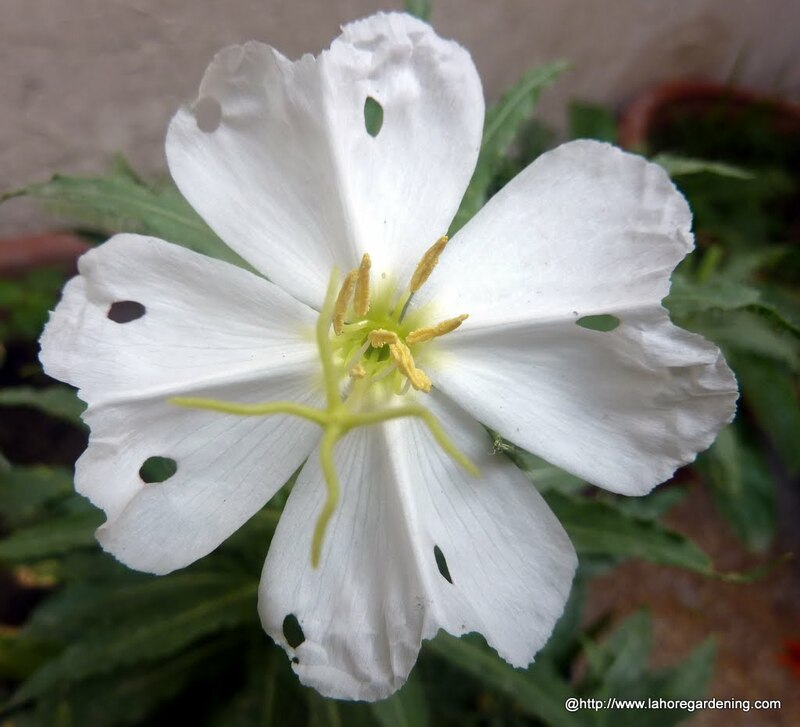 Evening primrose, Oenothera pallida “innocence”, seeds bought from Chilten seeds UK. Flowers are very fragrant citrus spice and bloom in mid day. They last few days. 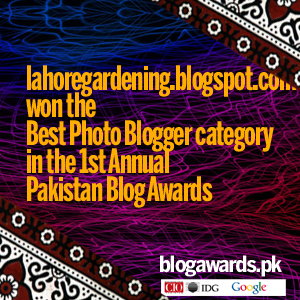 They are supposed to be a perennial plant in lahore and other hot climates. I hope they survive our hot summers and prove to have a permanent position in my fragrant garden. 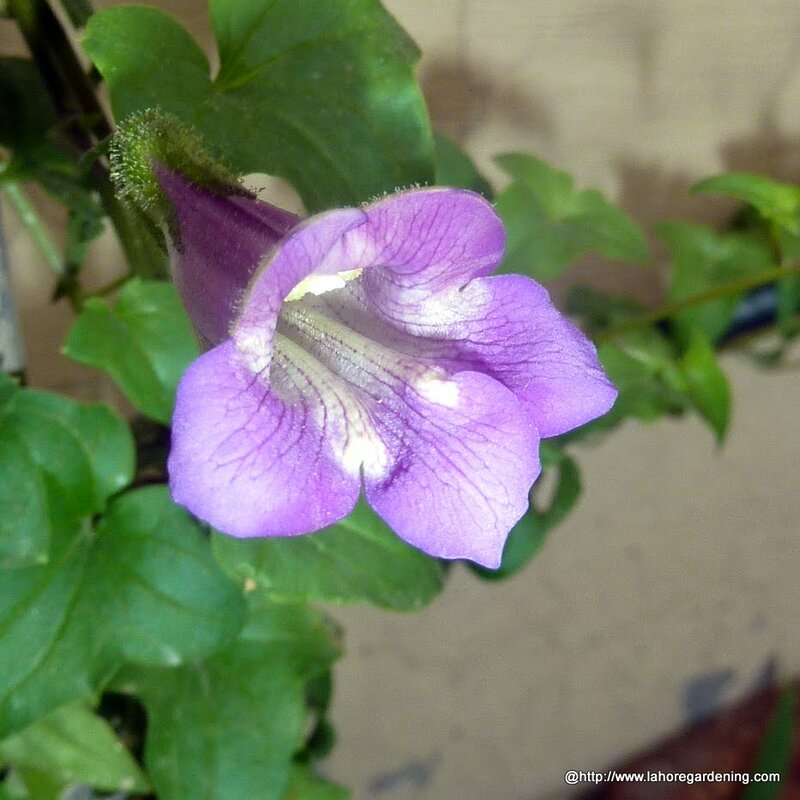 Another rare climber i grew from seed and it flowered only after 8 months is, climbing snapdragon. This is asarina purpurea seeds from Sunshine seeds Germany. seeds are small but germination was good. It produces hundreds of buds on a small plant. I hope it will prove to be a perennial in my hot climate too. This gardenia although not grown from seed but a very fragrant and prolific blooming gardenia florida i have. 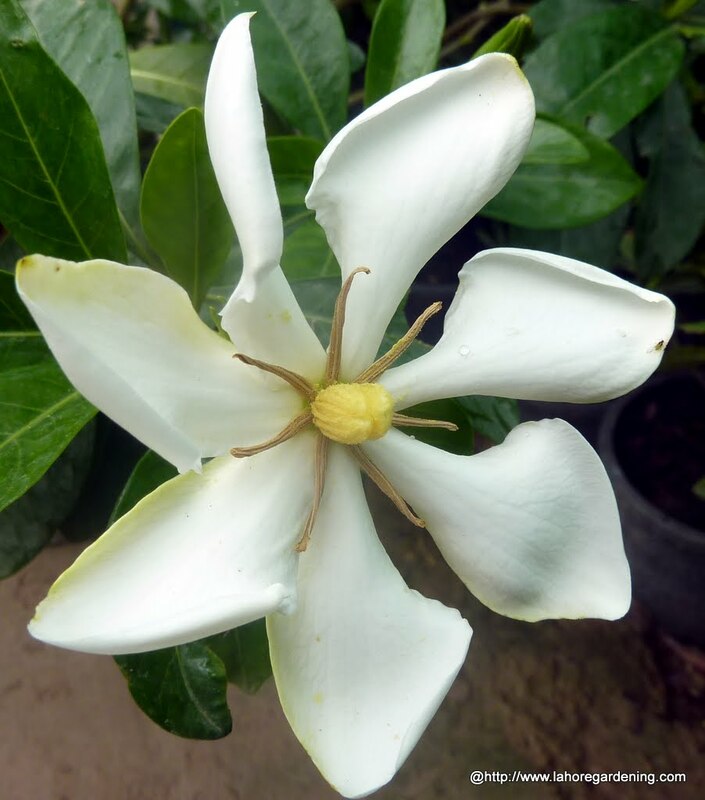 There are many cultivars of this common gardenia and this one seems to be “Heaven scent”. Gardenias likes bright shade and not much direct sun light. They also need humid air and an acidic soil to thrive. Most healthy gardenias have green leaves.